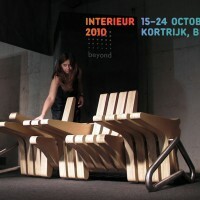 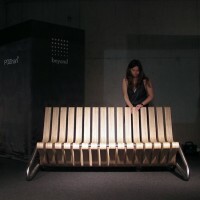 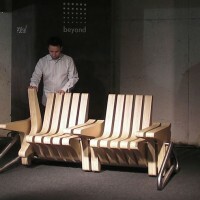 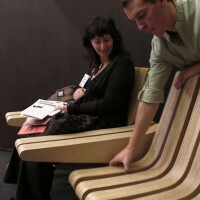 Karolina Tylka of the Polish design studio BEYOND, has created the Coffee Bench. 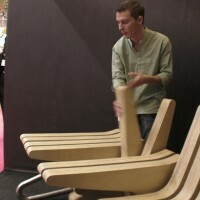 A project with adjustable table space within. 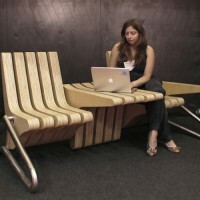 The idea is about supporting smart use of space. 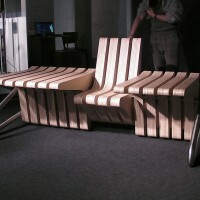 The inspiration came from the need of having a coffee in the garden and no space to place the cup or newspaper. 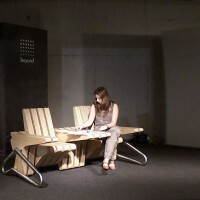 Space of seat and table is adjusted by rotating elements of the bench. 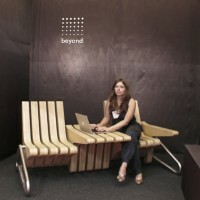 The product is designed by polish designer, Karolina Tylka and produced in Poland. 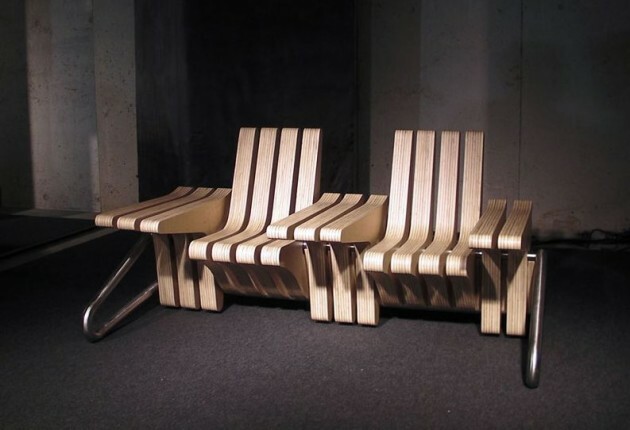 There are different lengths, from 1 up to 3 meters and various material possibilities. 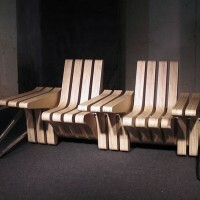 Moving elements can be made of; plywood, MDF, injection-moulded plastics, cellulose and honeycomb cardboard. 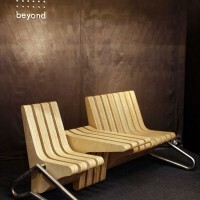 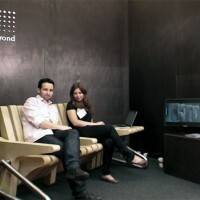 Visit the BEYOND Studio website – here.